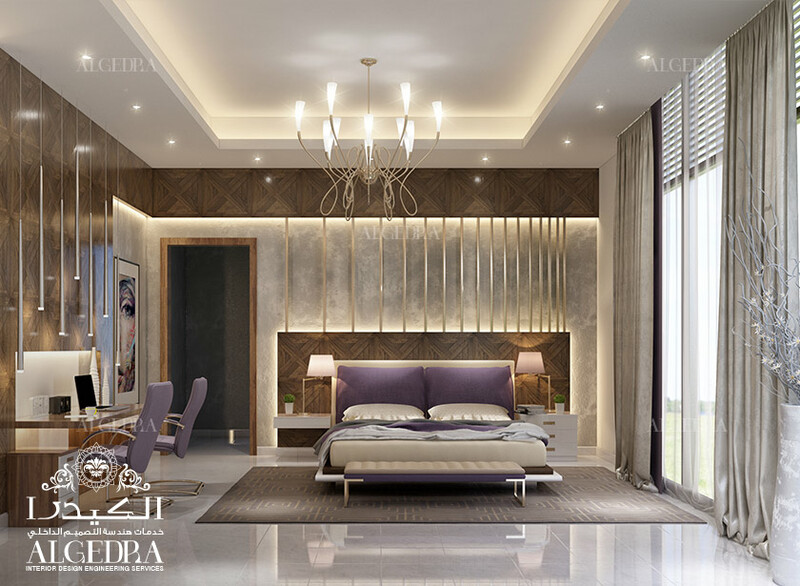 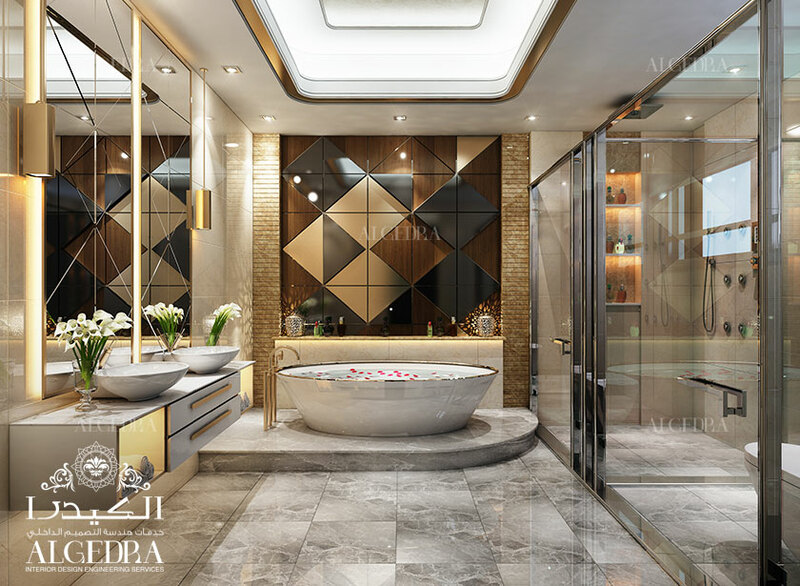 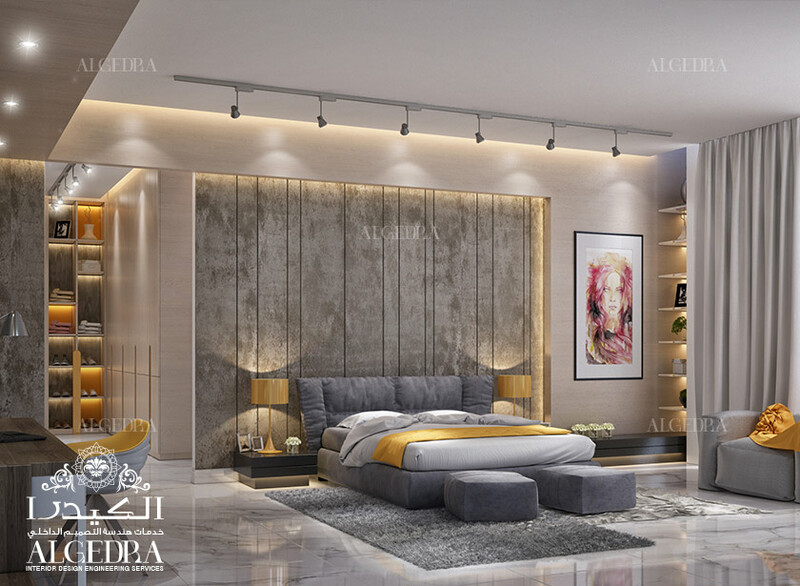 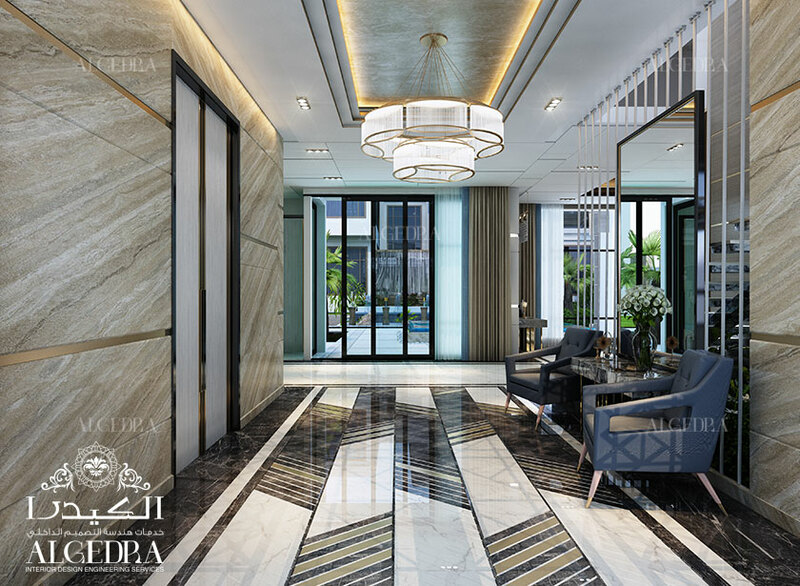 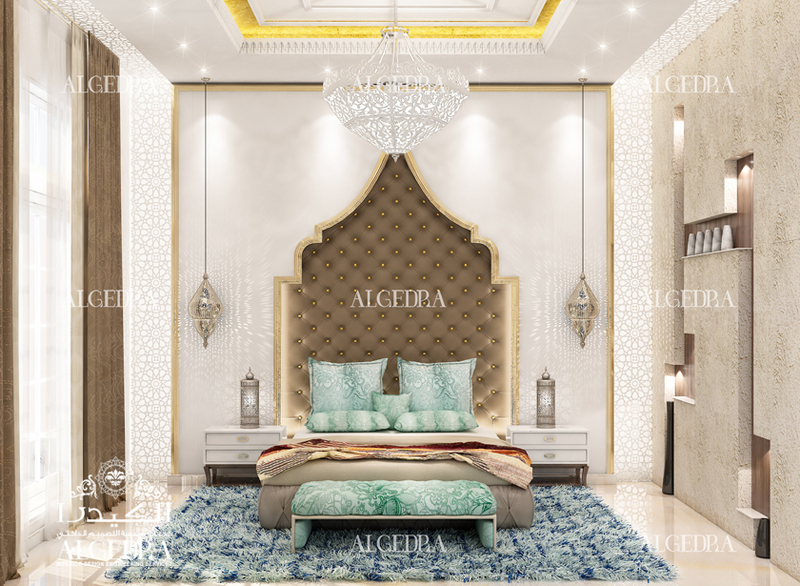 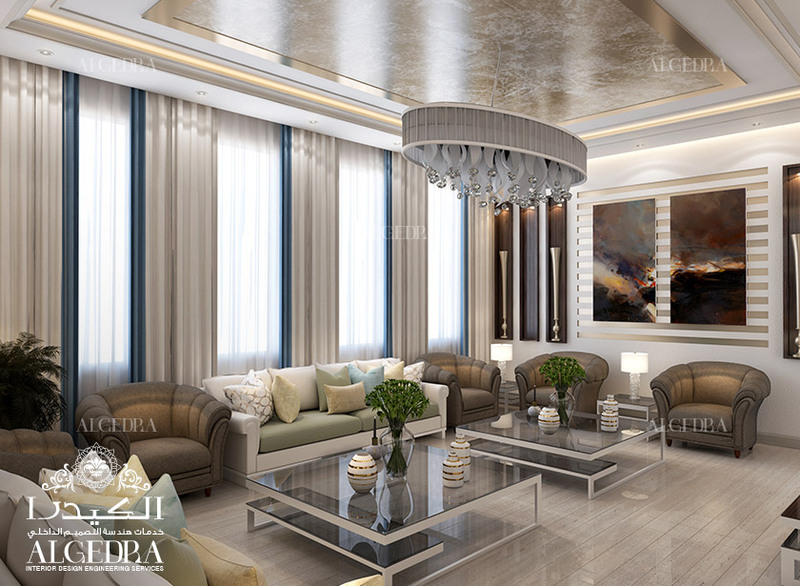 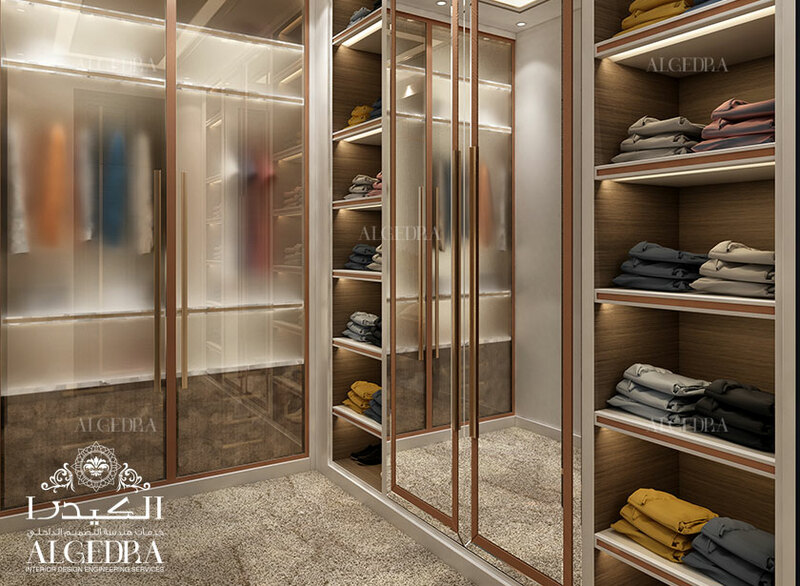 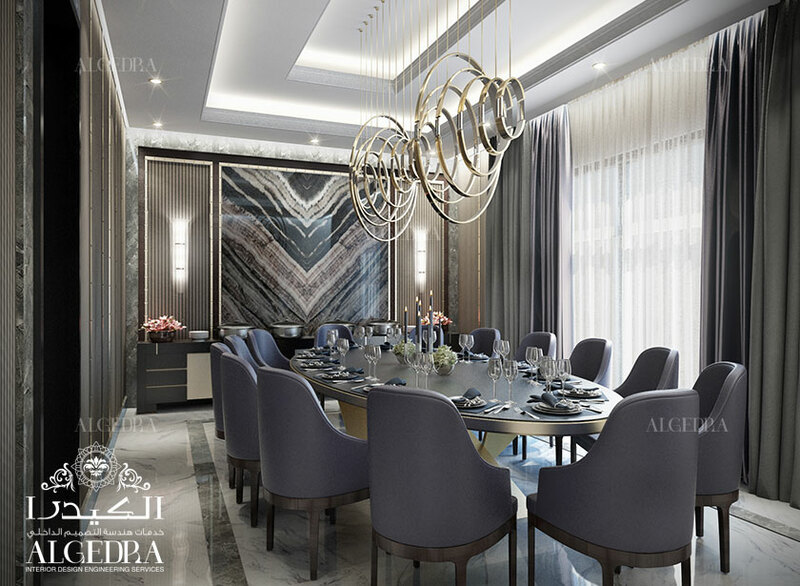 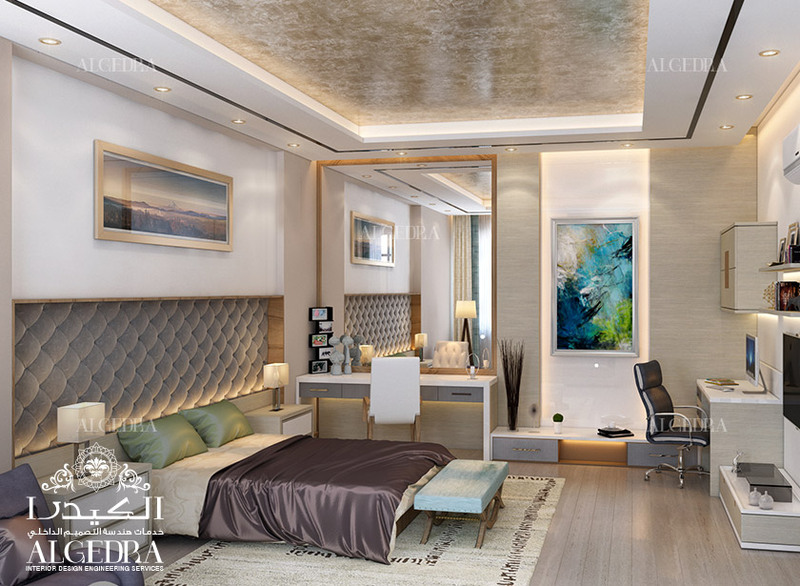 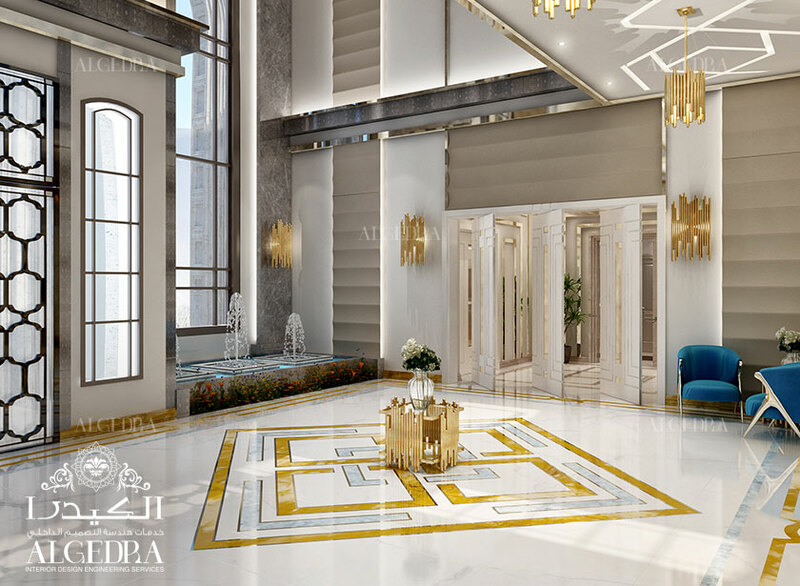 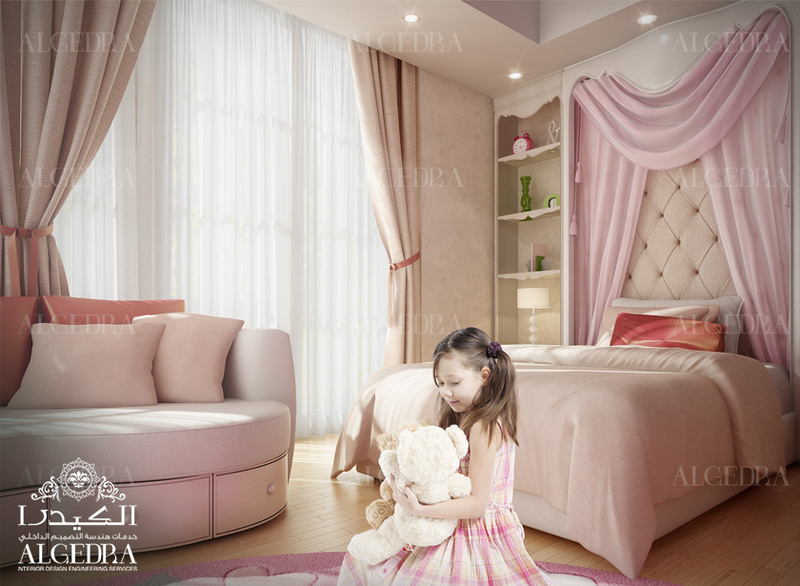 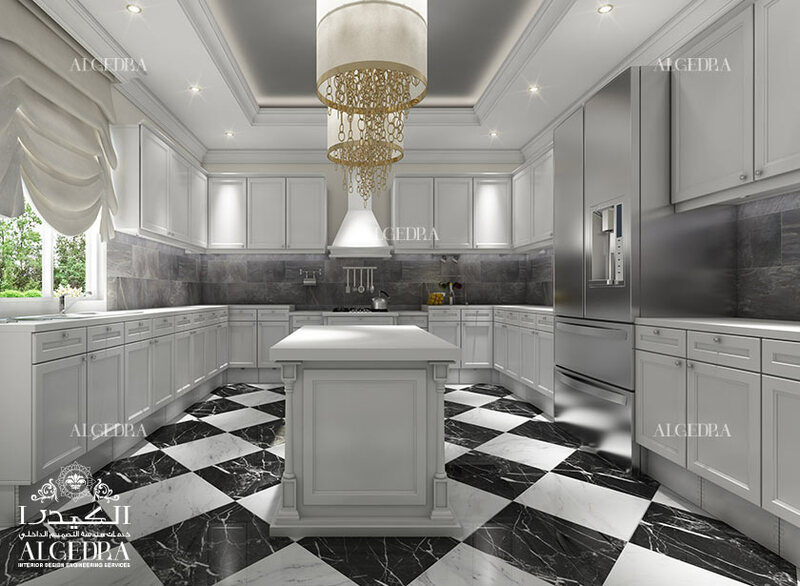 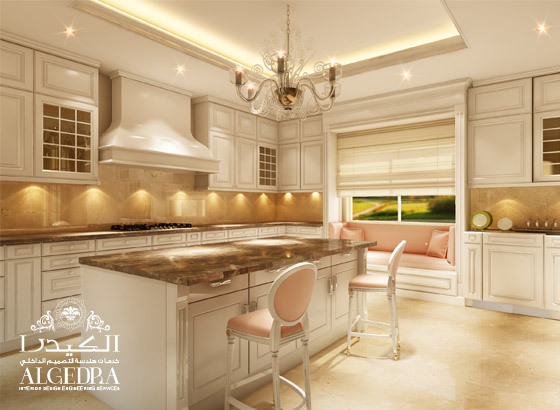 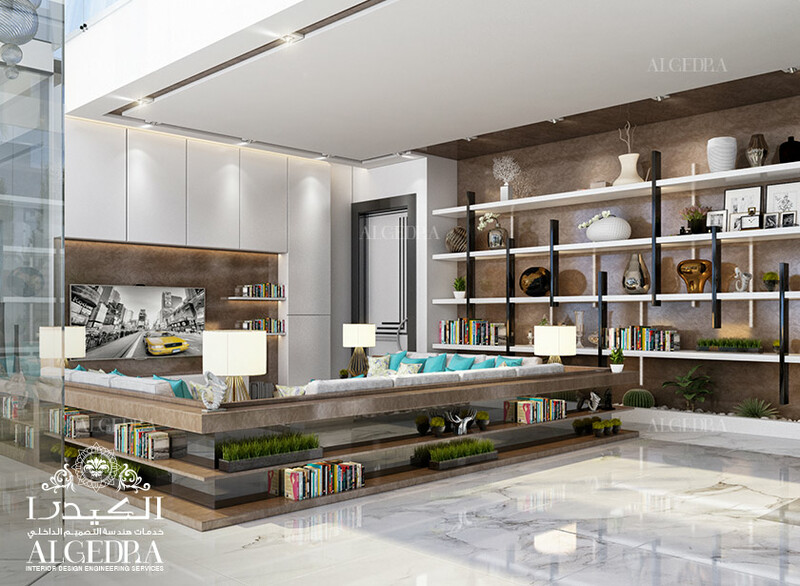 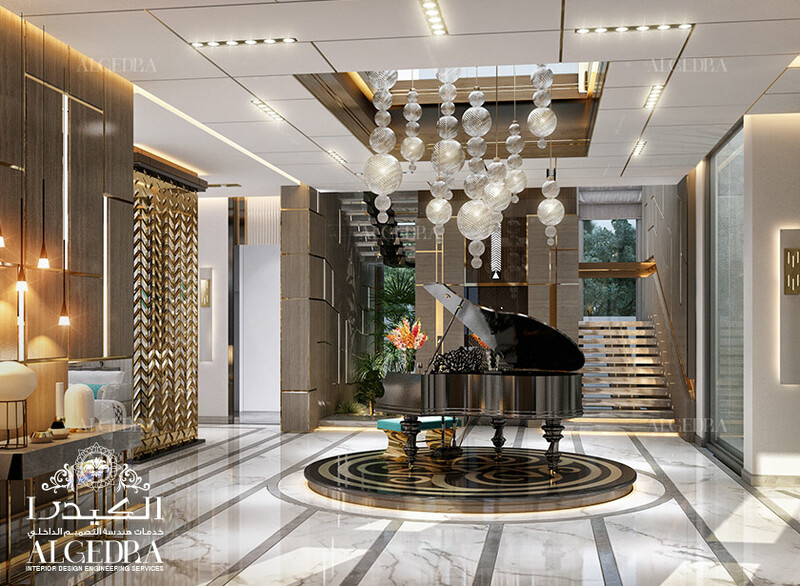 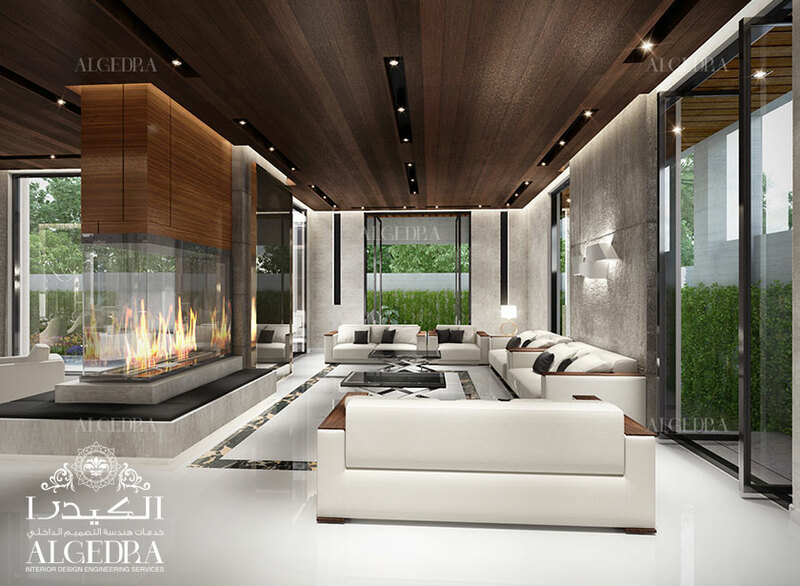 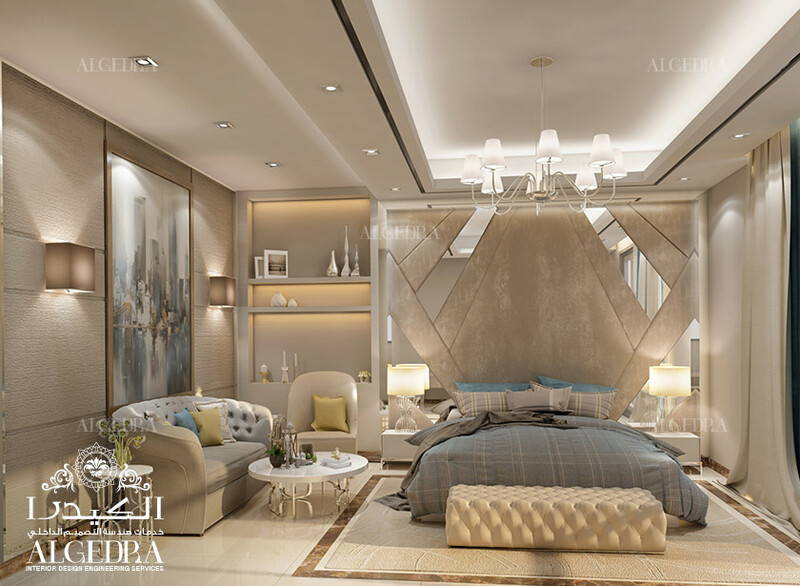 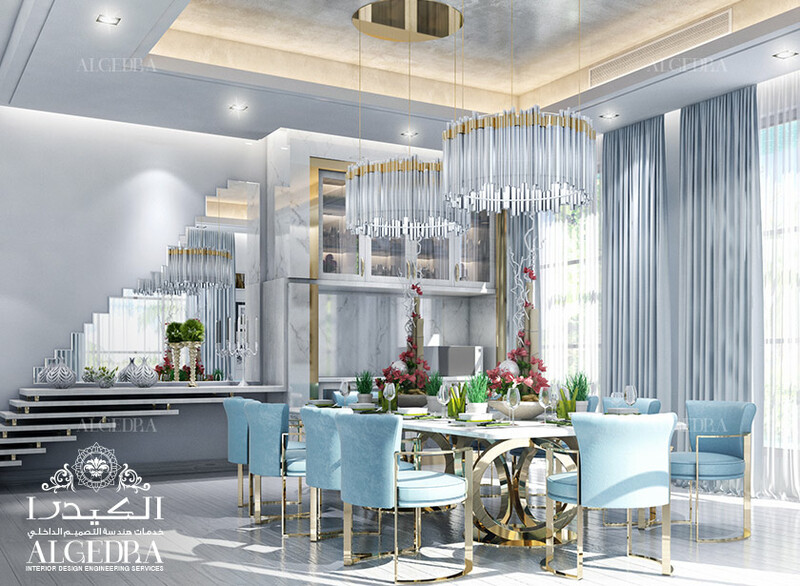 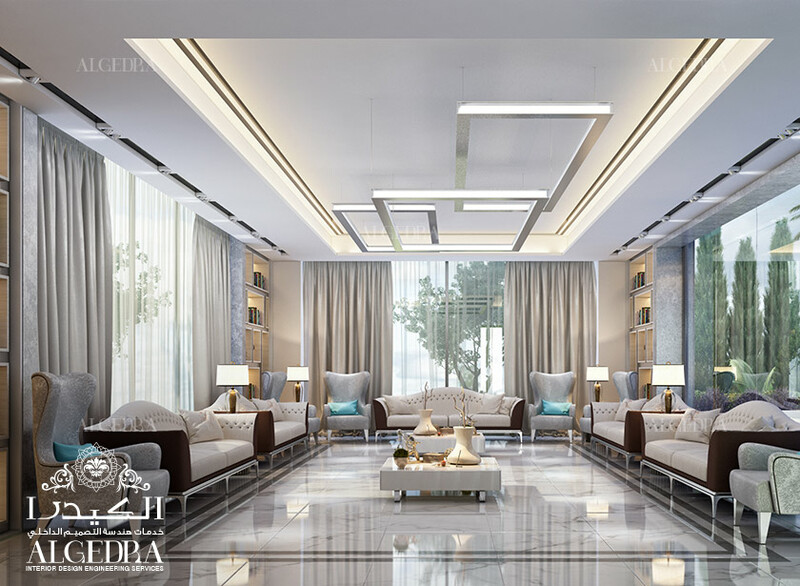 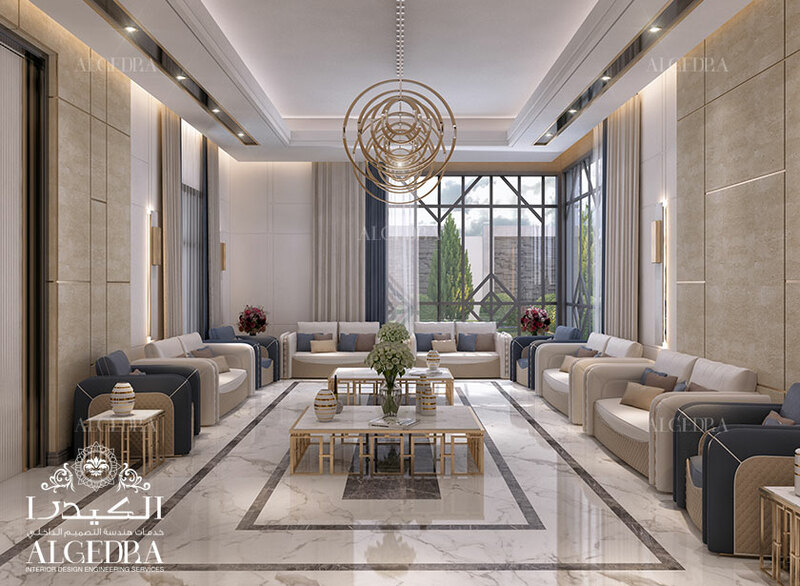 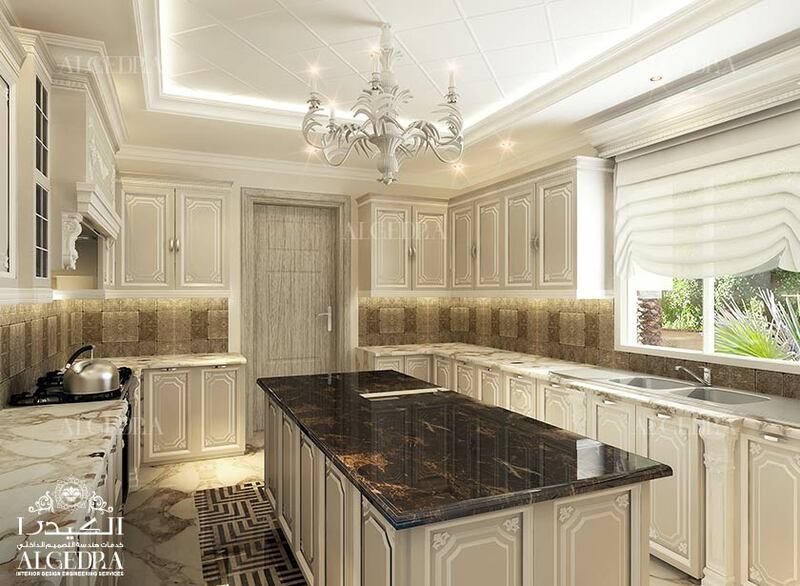 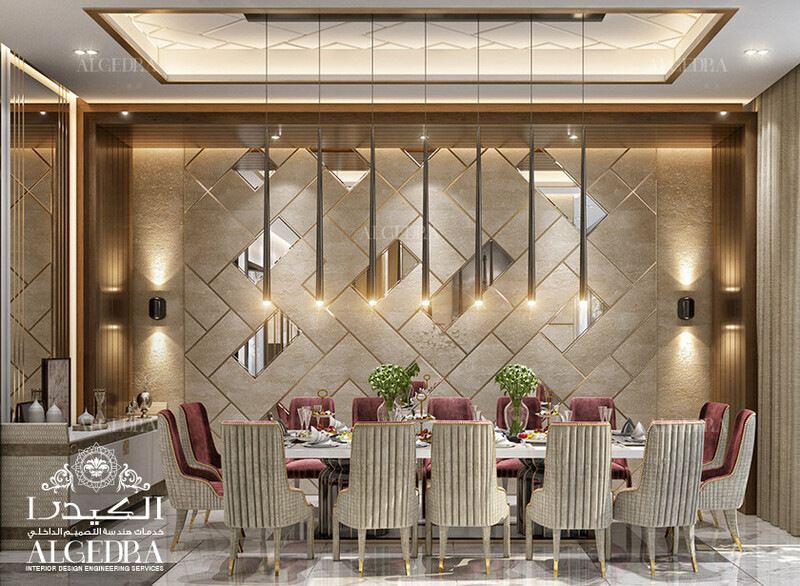 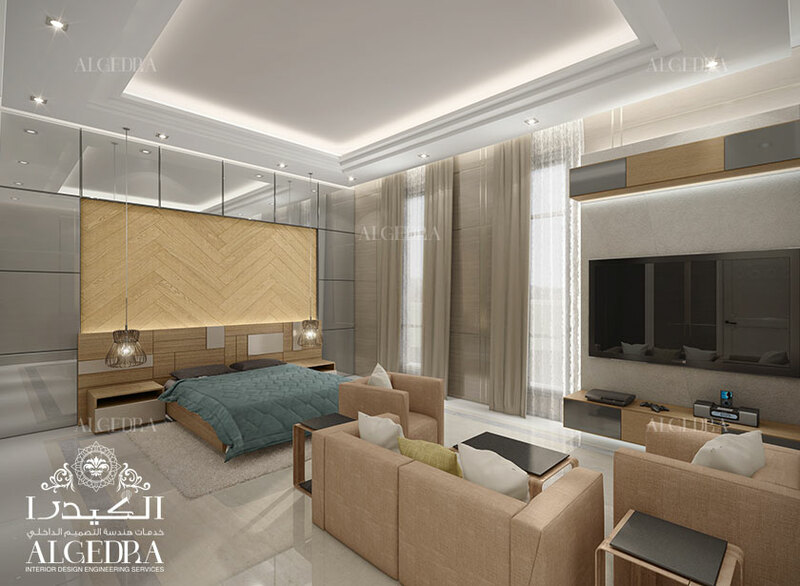 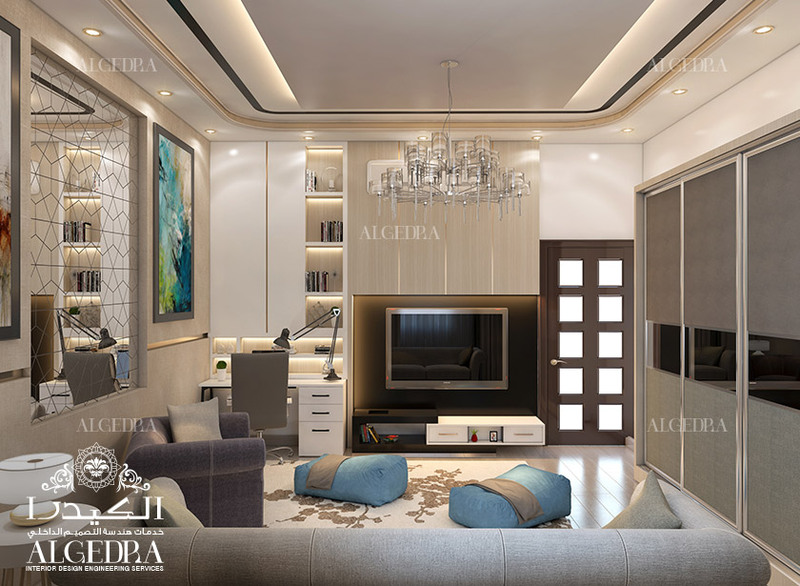 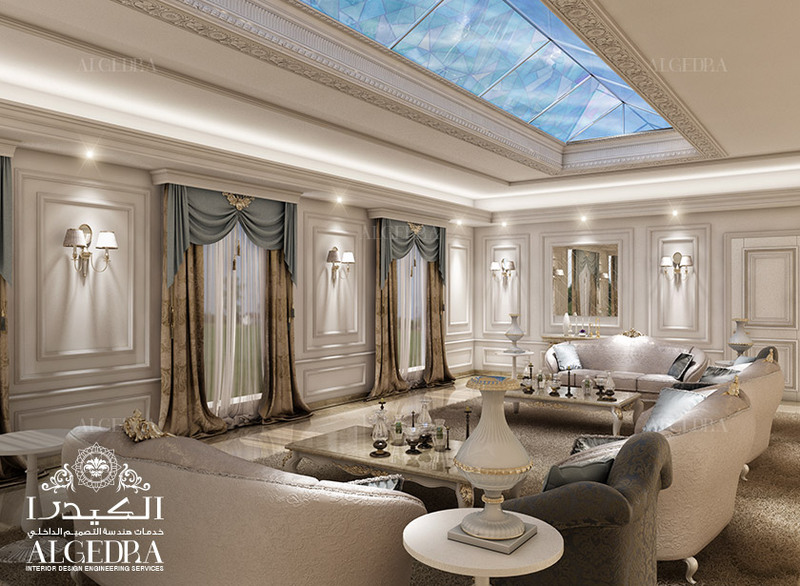 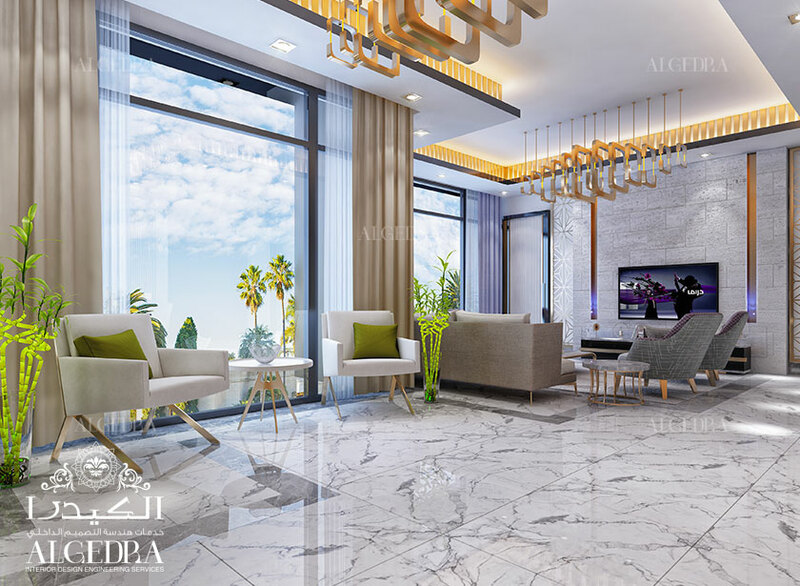 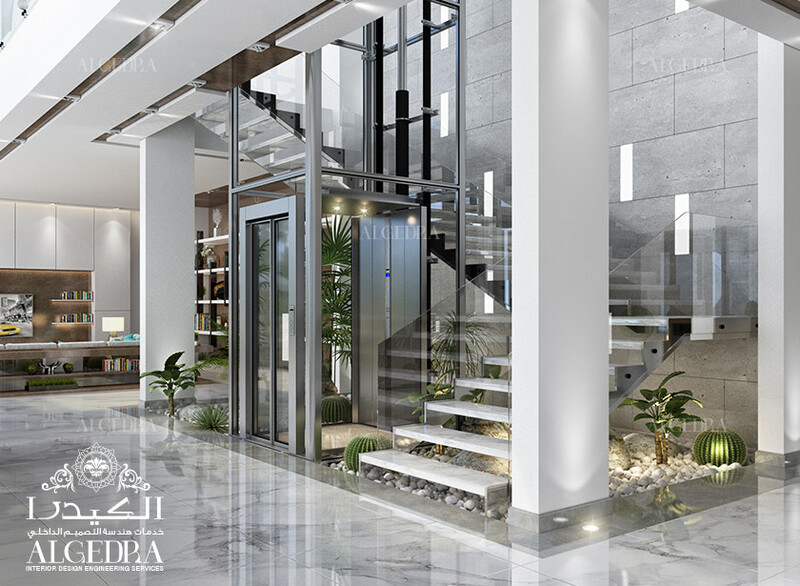 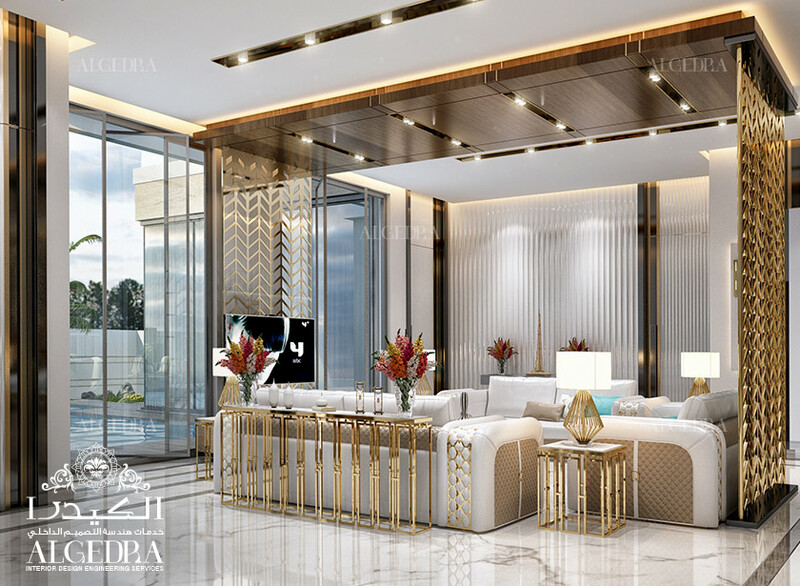 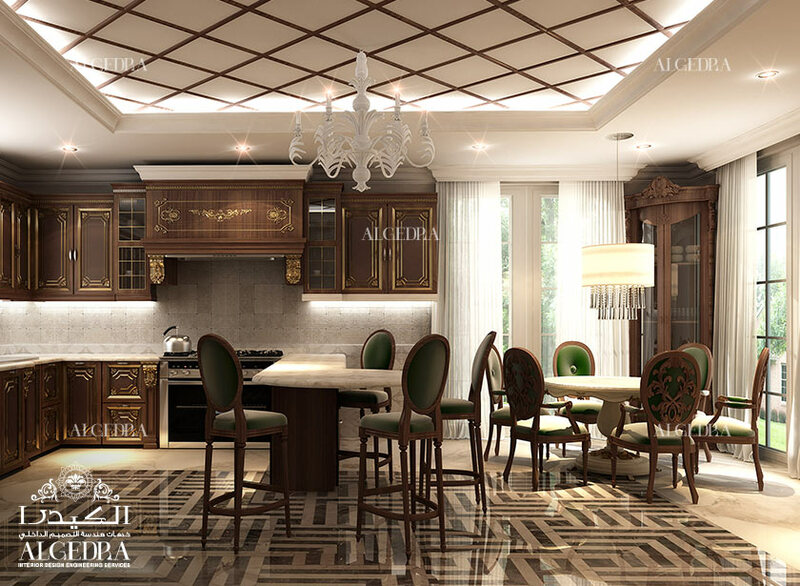 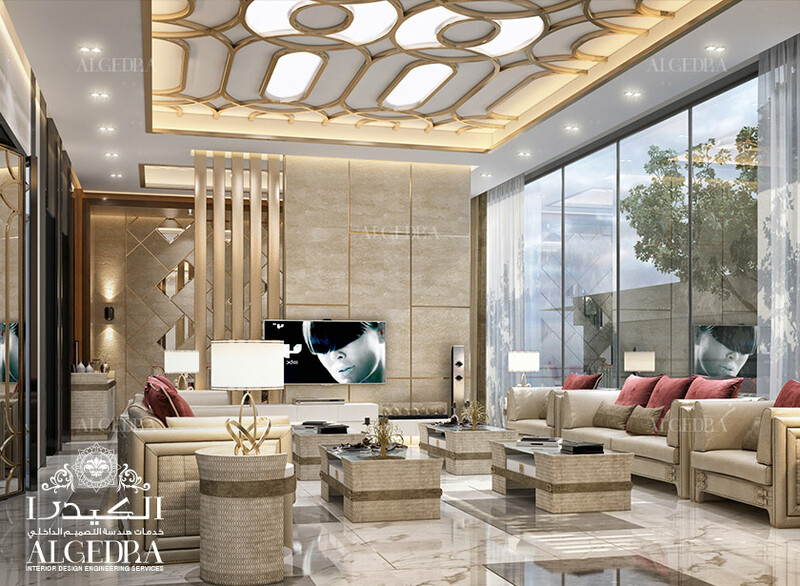 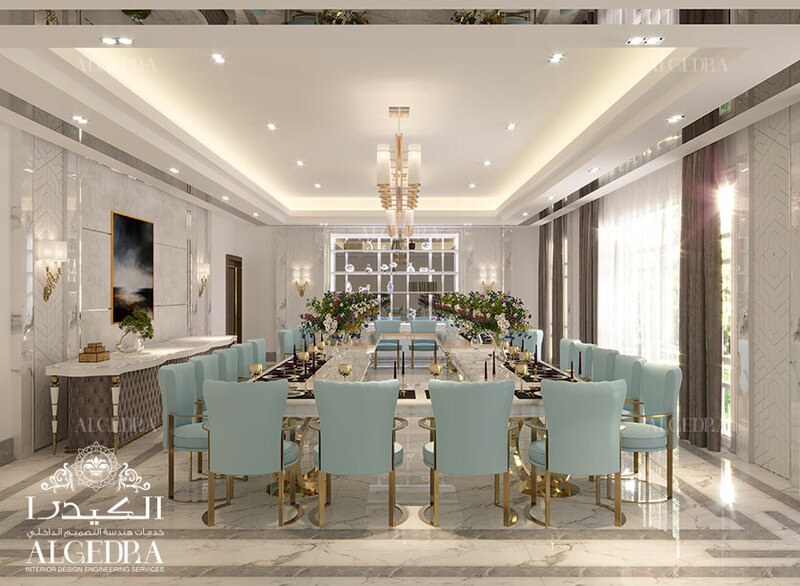 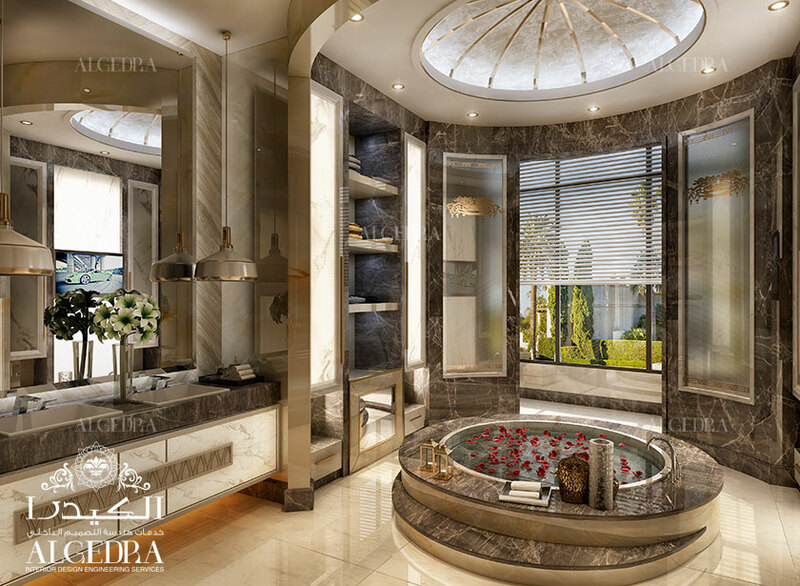 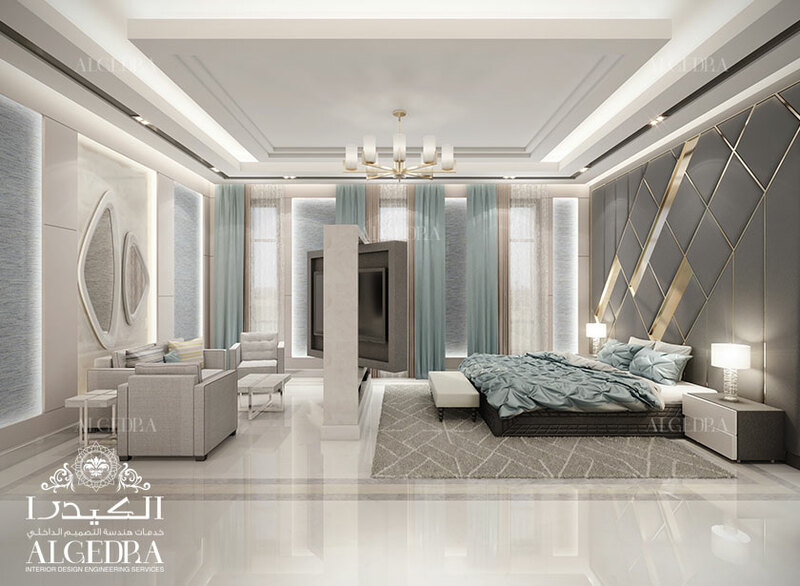 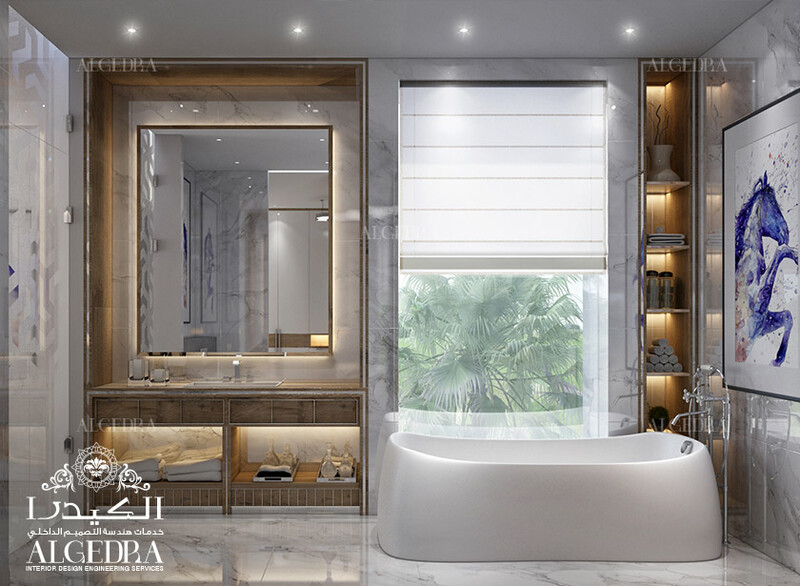 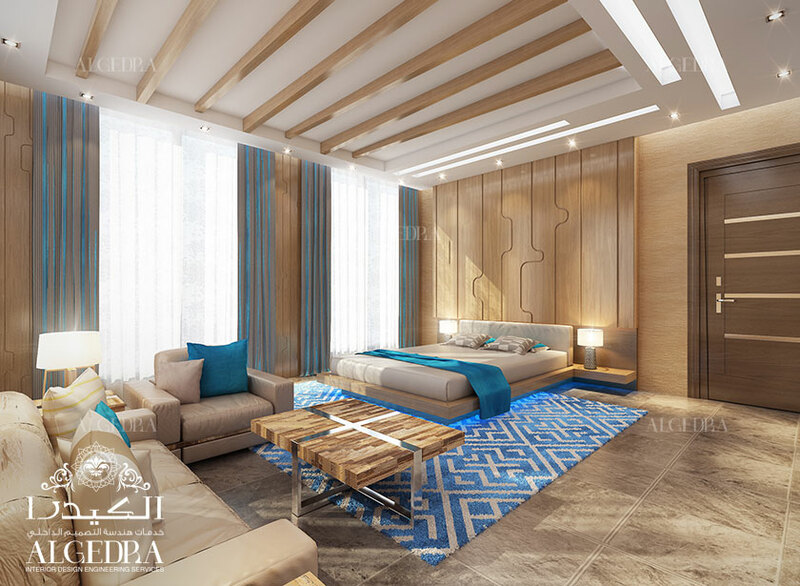 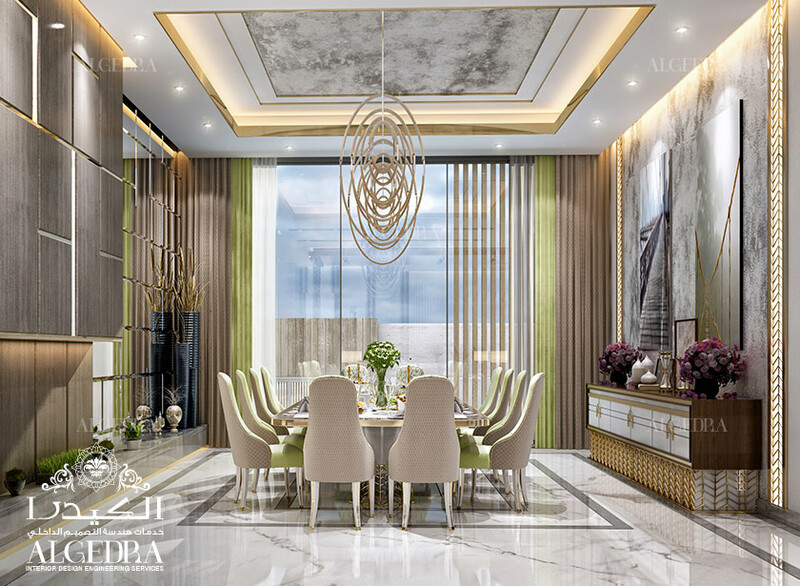 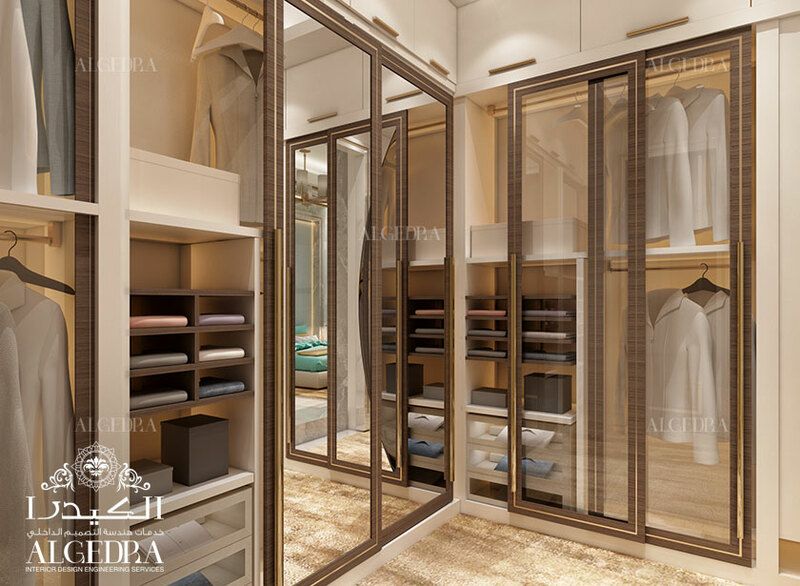 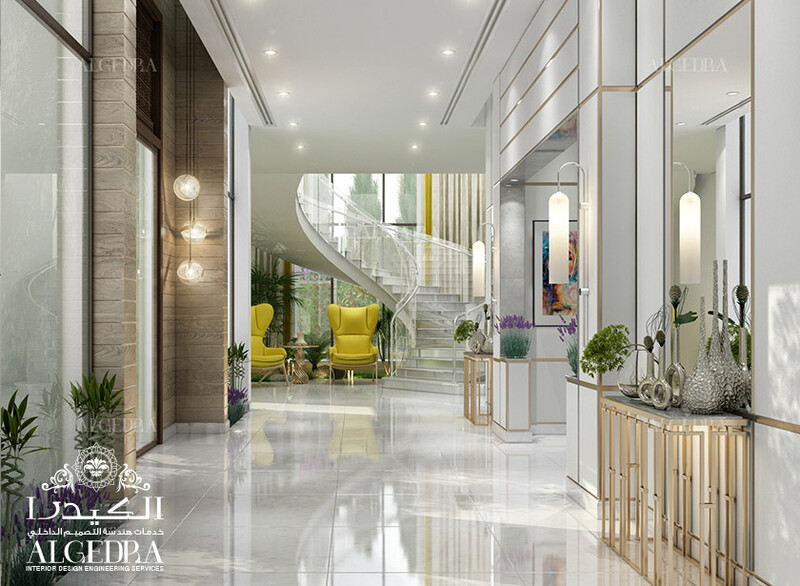 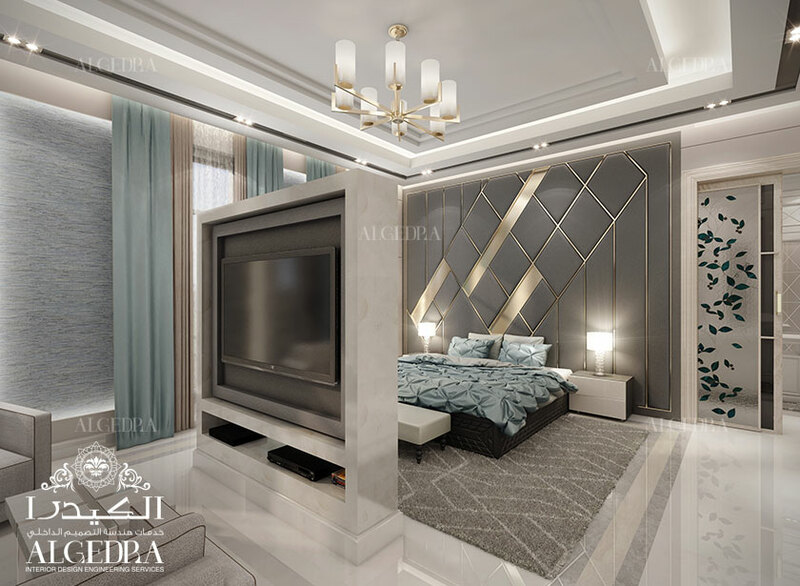 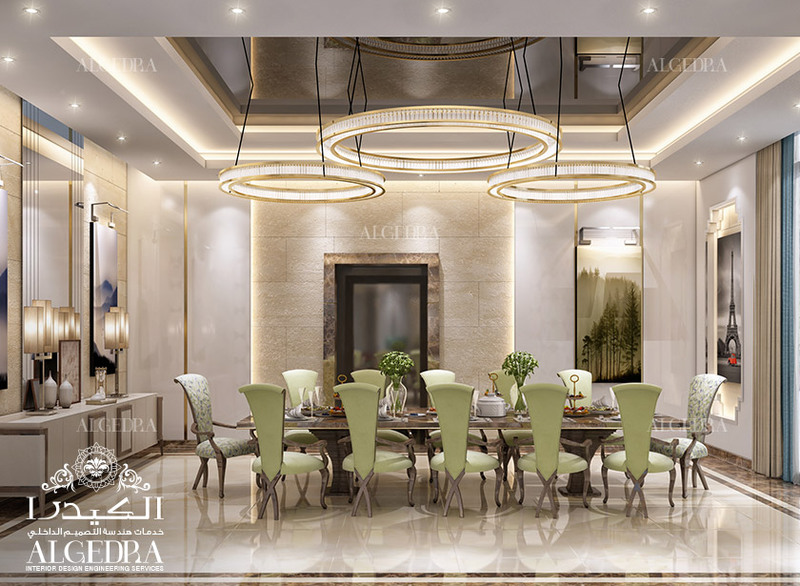 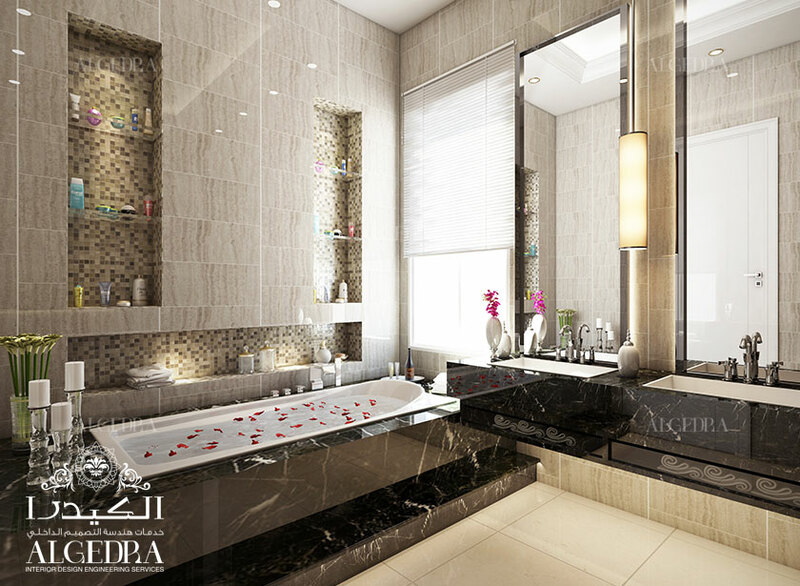 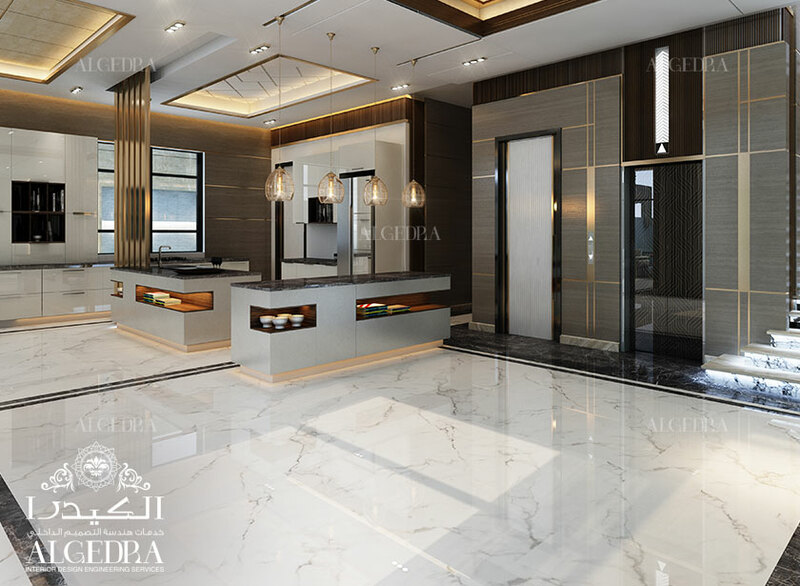 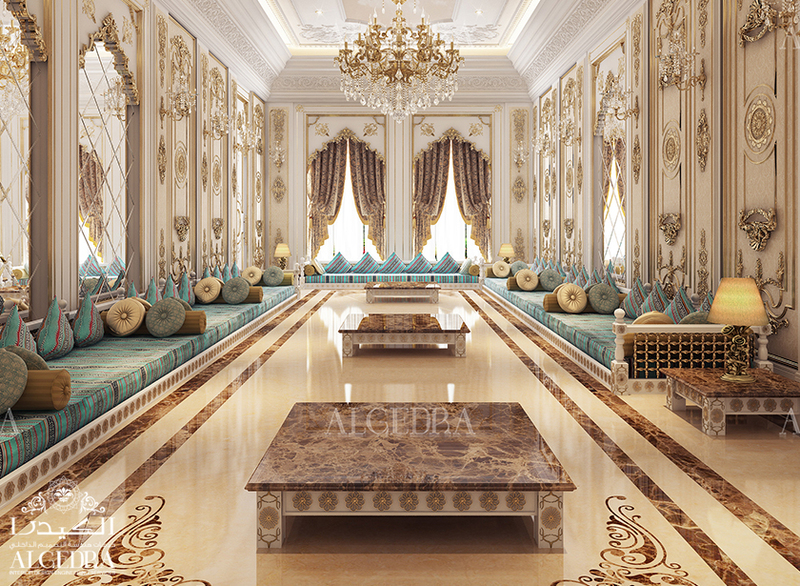 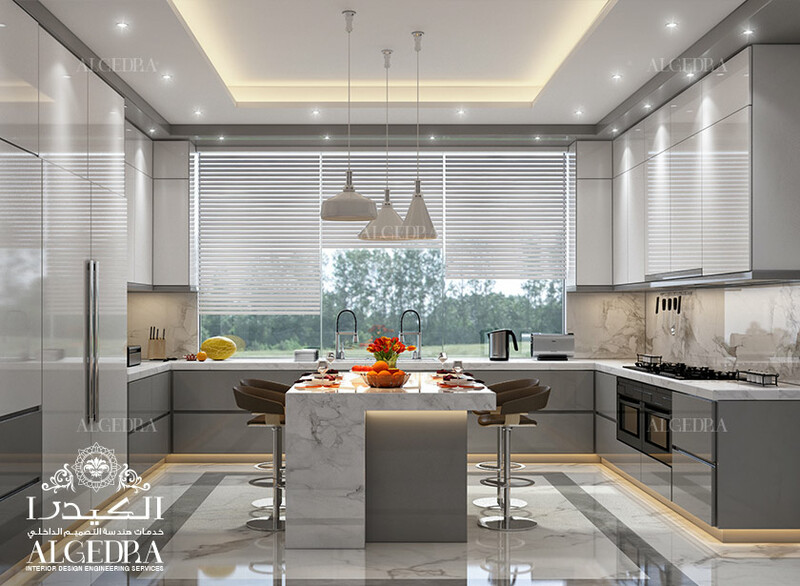 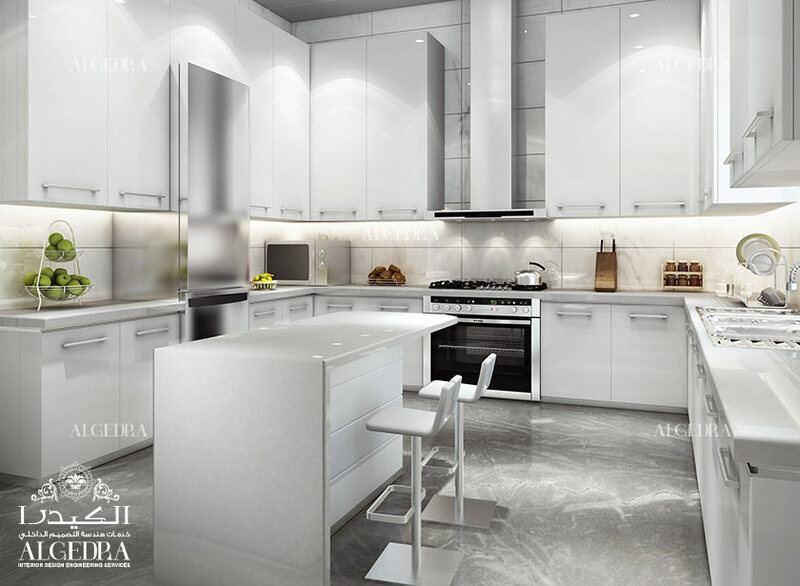 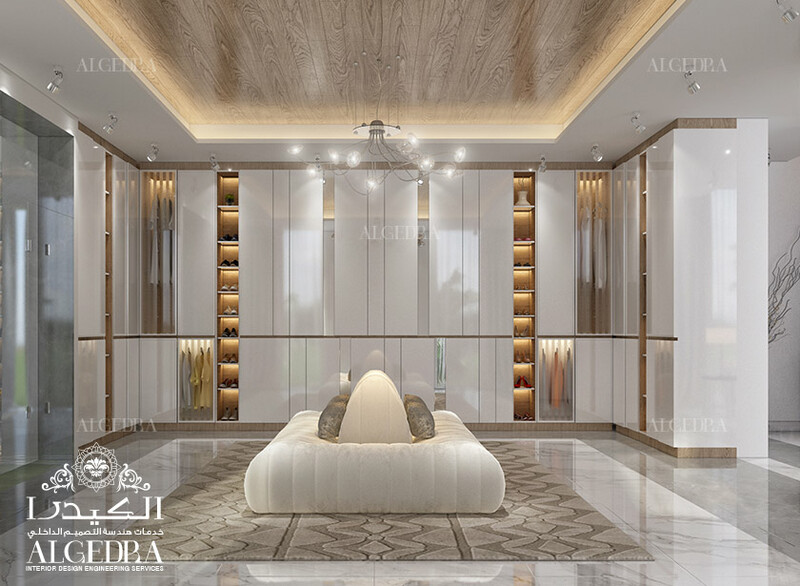 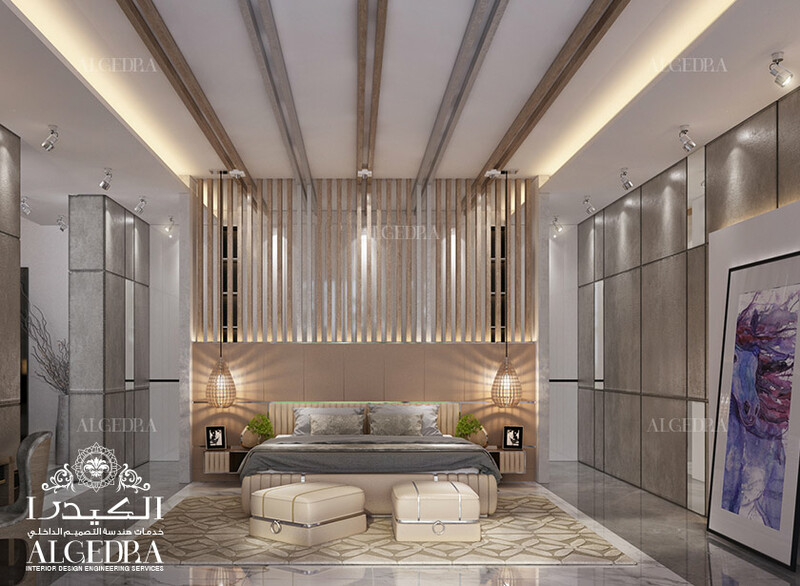 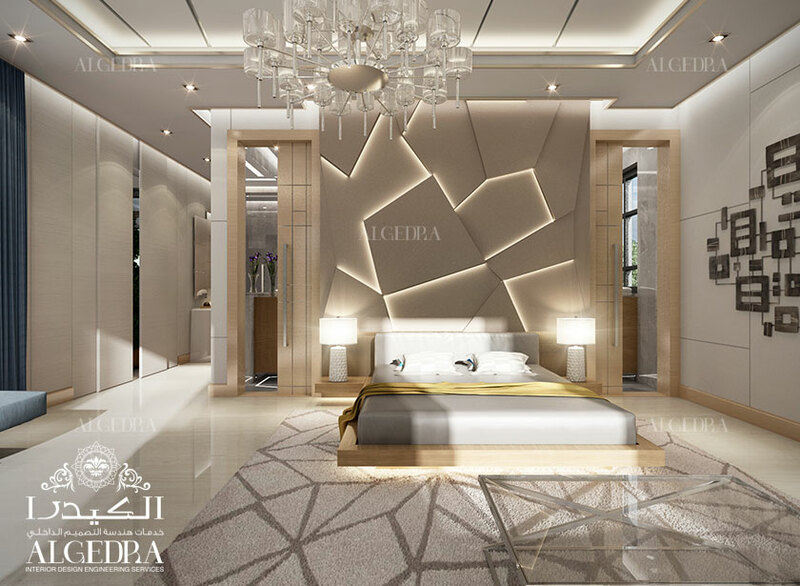 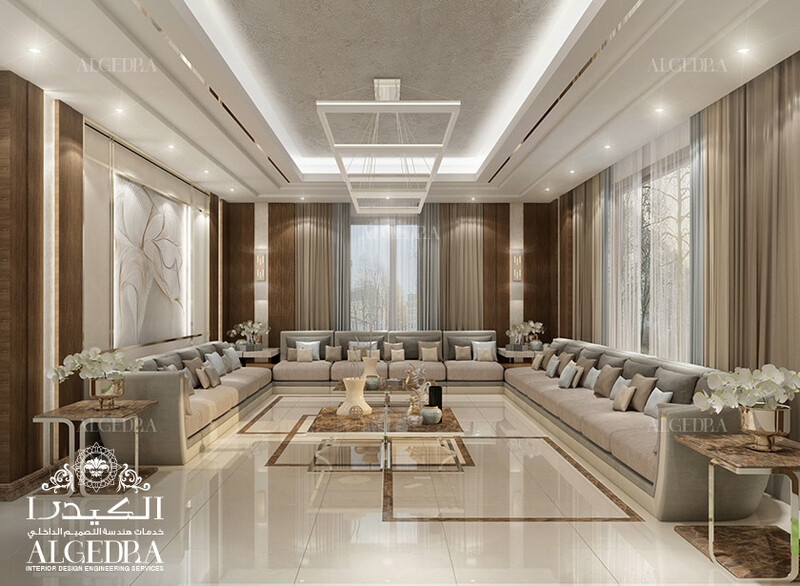 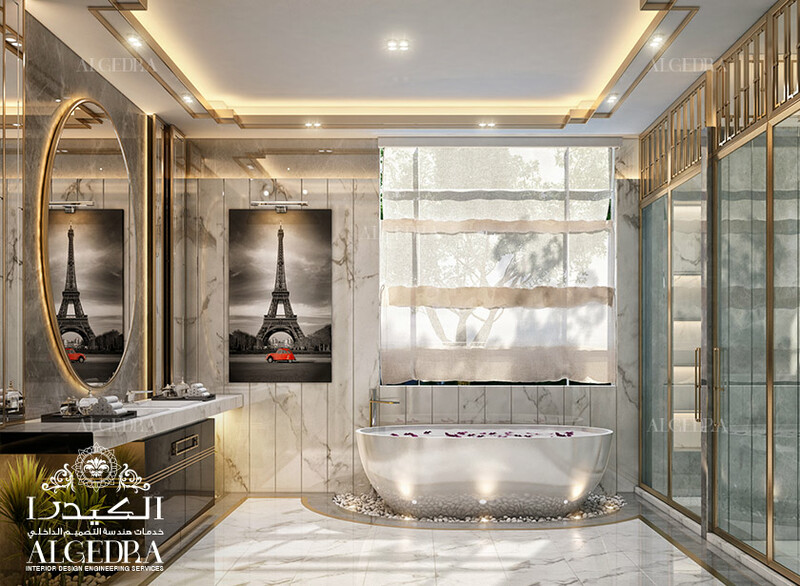 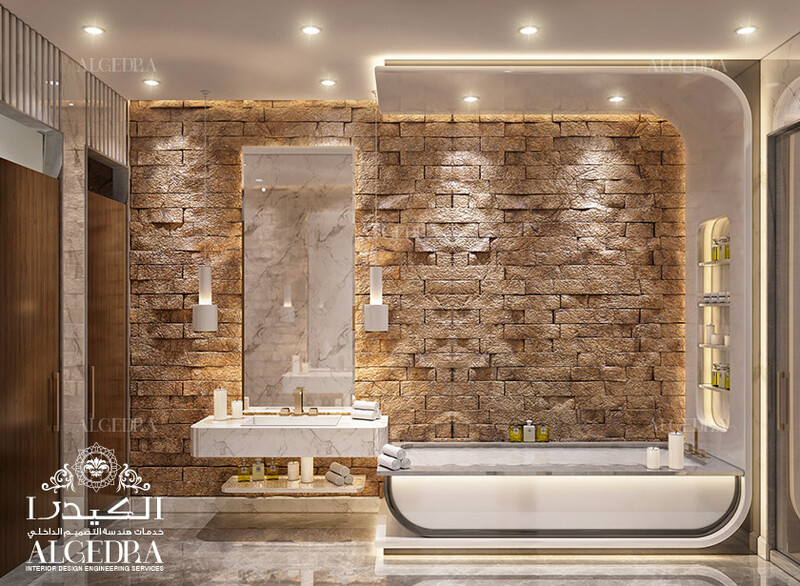 ALGEDRA’s team is known to be among the top and most competitive residential interior design companies in Dubai. 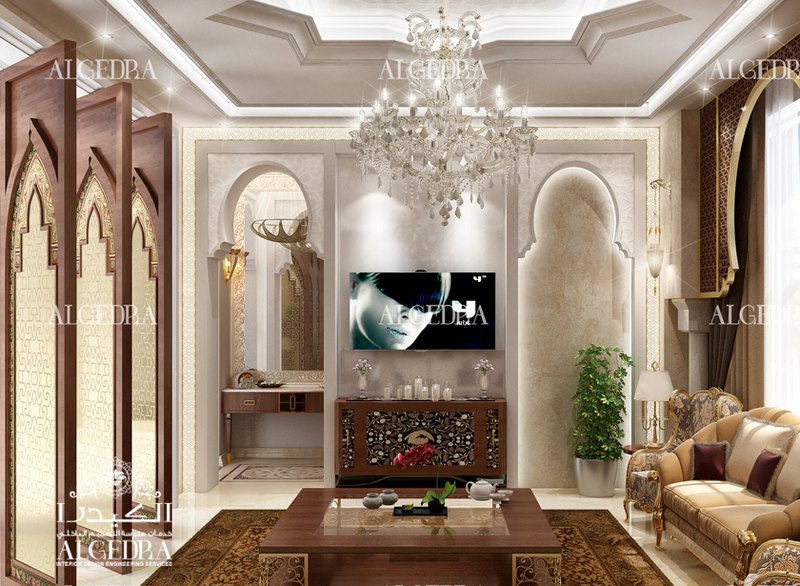 We are specialized in Interior designing for your luxury Villa’s among all types of classic designs, i.e. 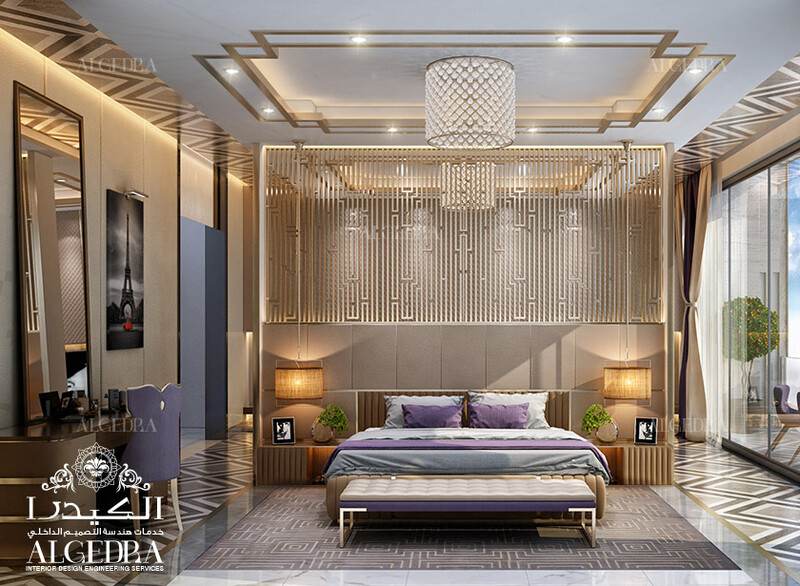 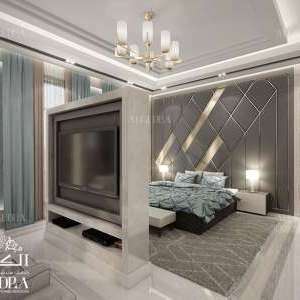 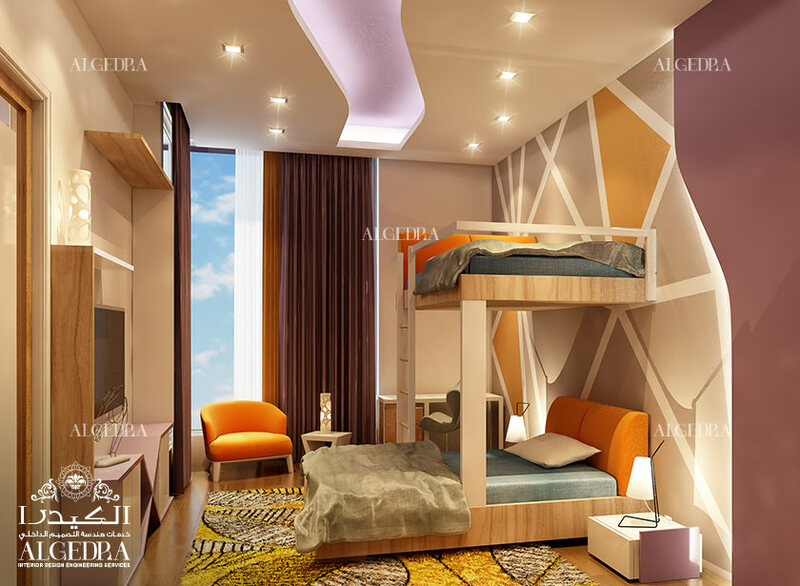 bedroom interior, kitchen, lobby entrance, family sitting room, space planning etc. 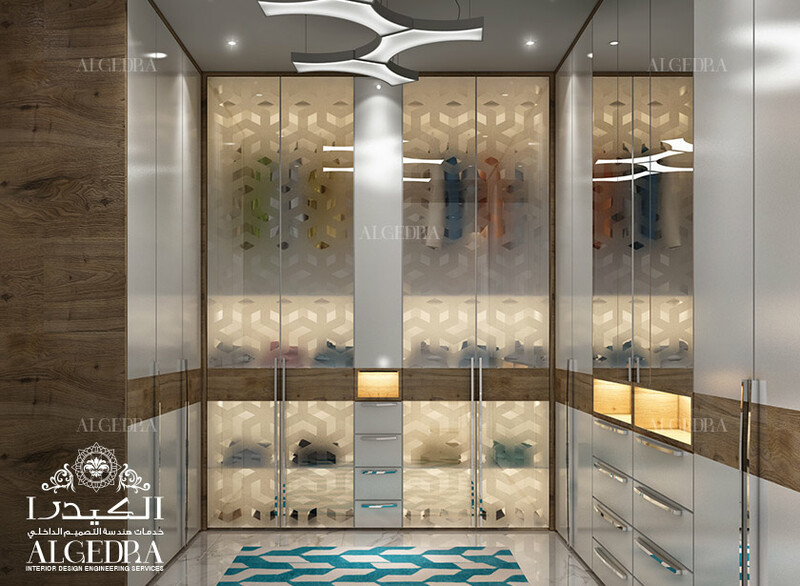 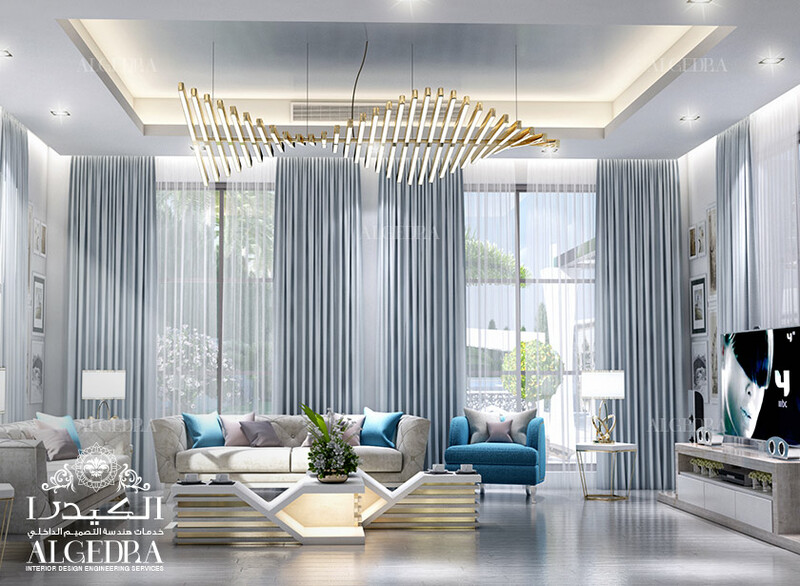 View our Projects and discover stylish interior designs for your home.